The XA Pro 3D GTX ® 2 is a lightweight, durable and stable shoe for the most demanding trails. He impresses with its sleek profile and improved durability thanks to a new outsole and full-year geometry GORE-TEX ® climatic comfort. 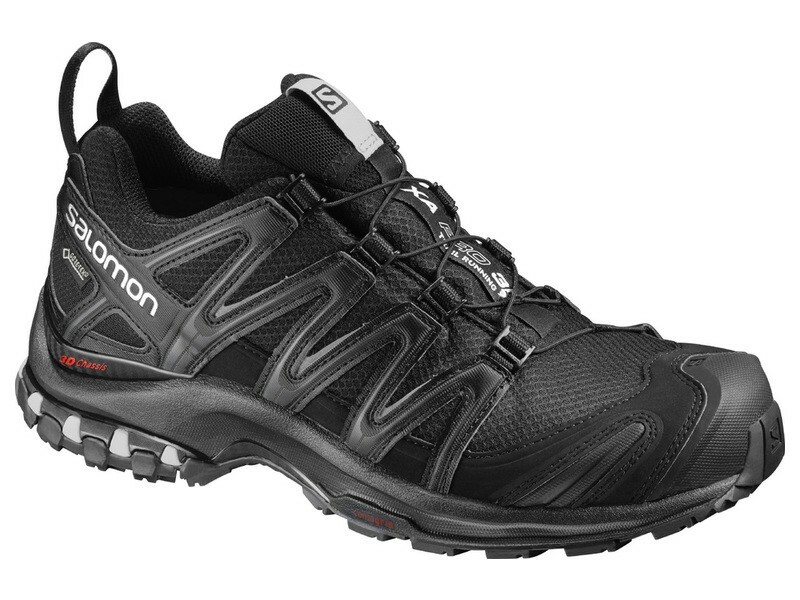 The Salomon shoes should always be ordered one size larger. If you have problems with selecting the correct size, you're welcome to write an e-mail.